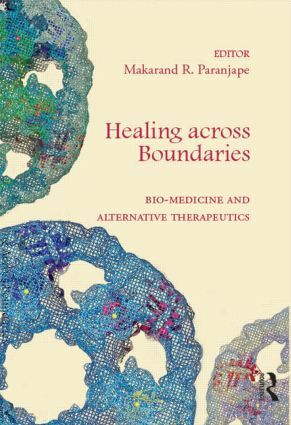 This unique volume initiates a dialogue between bio-medicine and alternative therapeutics. Undertaking a multidisciplinary exploration of the science and spirituality of healing and wellness, it offers varied perspectives from doctors, medical researchers, Ayurvedic practitioners, philosophers, psychologists, sociologists, and cultural critics. It expands the horizons of health sciences in engaging with diverse traditions — bio-medicine, Ayurveda, Siddha, and Jaina bio-ethics. The book will interest scholars and researchers in social and community medicine, biological sciences, sociology and social anthropology, as well as cultural studies. Makarand R. Paranjape is Professor of English, Jawaharlal Nehru University, India.